Dr. Rajagopalan’ s research interests include leadership through project management, virtual teams, emotional intelligence, process improvement, and individual career development. Calling himself the Strategic Productivity Expert, he has researched and published both scholarly articles and practitioner columns. 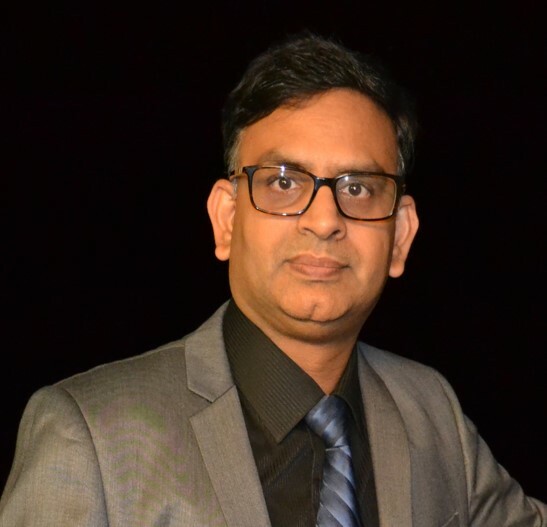 Experienced in teaching in India, United States, and Vietnam, and exposed to online, in-person, and blended models, Dr. Rajagopalan also mentors college students besides having started his own initiative of projecting leaders of tomorrow (PLOT) teaching project management to high school students. Dr. Rajagopalan also holds many professional certifications in project management methodologies (PgMP, PMP, PMI-ACP, PMI-SP, PMI-RMP, CSP, CSPO, CSD, CSM, ACC, SCM, SCPO, SCD, SAMC, SCT, CSOXP, Six Sigma Black Belt, and IT Project+) and volunteers as a board member with PMI Mass Bay besides volunteering to support large events at Agile Alliance and student initiatives at NAAAP. He also spends time training project and agile principles to high school students through his PLOT initiative, and does his own training as part of Agile Training Champions training on certification preparation. With extensive software development and project management experience in many industries, he promotes the scholar-practitioner approach delivering IT, project management, and leadership. Expertise in establishing Strategic Program Management Office to deliver the client initiated projects and execute internal product and platform delivery. Experience in individual, team, and corporate training initiatives in multiple institutions including specific corporate focused initiatives on knowledge mining through external and internal speakers. Initiated and piloted the “Projecting Leaders of Tomorrow” training project management and agile principles to younger high school students driving them through projects gaining recognition at PMI Educational Foundation in North America.